Citing AAP legislator Aman Arora’s initiative to undergo dope test at a government hospital in Mohali on Thursday, AAP co-president Dr Balbir Singh said the CM Amarinder Singh should himself undergo dope test. The CM had on Wednesday issued a directive to make drug screening mandatory in all cases of recruitment and promotions, as well as the annual medical examination that certain employees are required to undergo in accordance with the nature of their duties. Dr Singh said dope test is not a permanent solution to this problem and the Amarinder Singh government should take concrete action to break the backbone of drug mafia which includes politicians, police and smugglers. 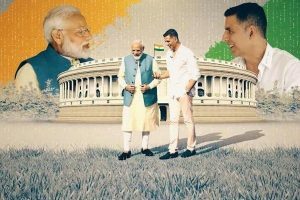 He said AAP legislator Arora has taken the initiative by undergoing dope test and now the CM, all Cabinet ministers, members of Parliament and legislators should undergo the same. Holding Shiromani Akali Dal (SAD) chief Sukhbir Singh Badal responsible for the drug menace in the state, Dr Singh said that the former should make dope test mandatory for all SAD legislators, former legislators and former ministers. He said that on moral grounds, all AAP legislators and leaders would also undergo dope test. Senior Punjab BJP leader Harjit Singh Grewal, too, said the CM and his cabinet members should undergo drug tests before making the same mandatory for all government employees. He said the government should also conduct dope tests of the CM and his cabinet colleagues because if drug-tainted politicians are in the government they will continue to aid and abet the drug smugglers and peddlers. 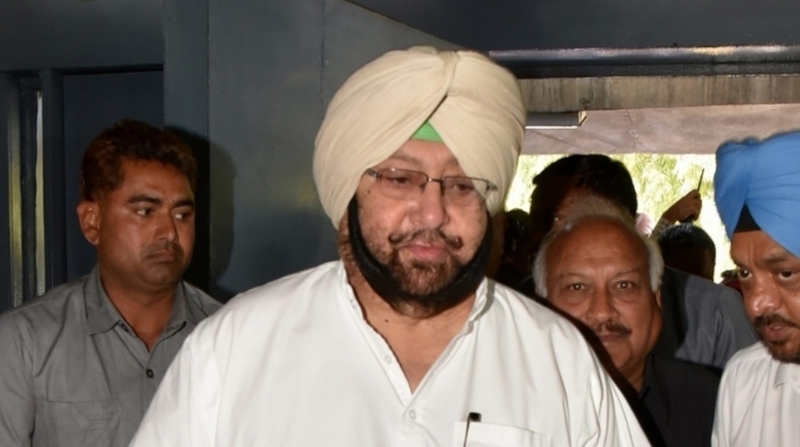 In a bid to clamp down the raging drug menace in Punjab, Amarinder Singh has announced several steps including a recommendation of death penalty for the drug peddlers. On 2 July, the Punjab Cabinet decided to recommend to the Centre death penalty for drug peddlers and smugglers. On Wednesday, the CM formally communicated his Cabinet’s recommendation to the Centre, seeking amendment to the NDPS Act to provide for death penalty for first-time offenders too. He has already issued a strict warning to drug smugglers and peddlers to give up their nefarious activities or face stringent action. The Congress government has faced severe criticism after a number of people died last month reportedly due to drug overdose. The Akali Dal and the AAP have accused it of failing to control the menace despite promising to do so within four weeks of coming to power.